The third and final update for v7.10 was released on January 8, and a new sniper dropped along with it. Fortnite leaker Lucas7Yoshi was able to find in-game files of a new suppressed bolt-action sniper rifle on January 4. 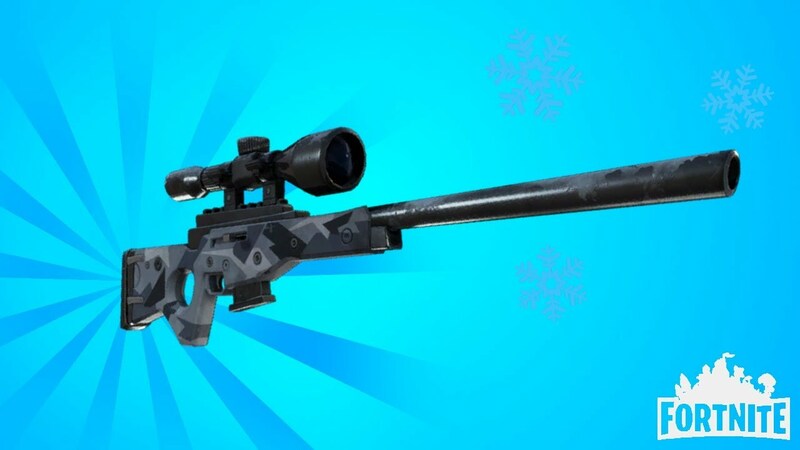 Leading up to January 8, the in-game news feed updated to alert players that the new suppressed bolt-action sniper rifle would indeed be arriving in Fortnite. Players already have begun to upload videos of them using the new sniper rifle, giving fans a first look at what to expect with the new weapon. The new sniper is similar to the Save The World weapon, the Frostbite bolt-action sniper rifle. Epic’s addition of the suppressor definitely makes firing the weapon much more silent than the regular bolt-action sniper rifle. 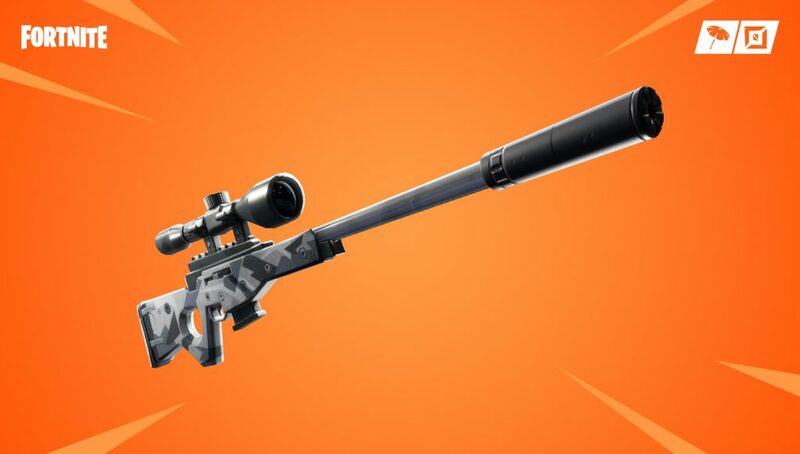 Fortnite players must note that the suppressed version of the bolt-action sniper rifle does approximately 5 hp damage less per shot. Twitter user TheOGMagma2 uploaded a video of him using the sniper and comparing the differences between the normal and suppressed bolt-action sniper rifle. Fortnite’s third update to v7.10 added a slew of changes, including the return of dual pistols and vaulting the six-shooter and variants of the burst assault rifle. Fans were excited to read that Epic also added changes to dynamite, the Boom Box, and the X-4 Stormwing plane as well. What was your favorite addition to Fortnite with the third v7.10 update in Season 7?